The Best Marquee Tent Hire Table View Has to Offer! If you are looking for stylish and sophisticated peg and pole tents, then we have just the thing for you. 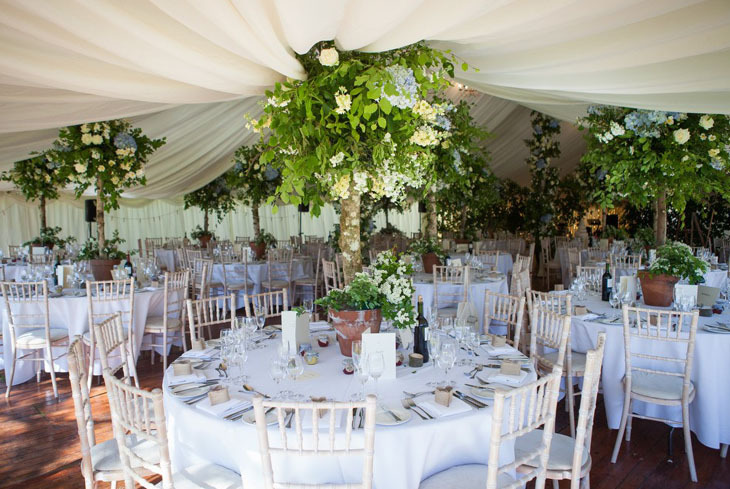 We stock a wide range of tents and marquees that are suitable for all occasions like weddings, parties and fairs. It doesn’t matter about the weather or the size of the guest list – with our tents your event will surely be a success. With a large range of handsome tents, you will find something to match your requirements. Our Cape Town-based company has been providing tent hire services for some years and we have ample experience in choosing the right tent for the right occasion. Whether you’re planning a party next year or need a tent on short notice, our tent hire Table View services are sure to deliver! From gazebo hire to lighting installations, our team does it all. If you want to make your occasion stylish and awe your visitors, our luxurious stretch tents are available at your discretion. To top it off, our linen and drapery services will enhance the mood and ambience of your event, creating an unforgettable occasion. Call us today on 021 300 3641 – we will surprise you with our quality yet affordable services.